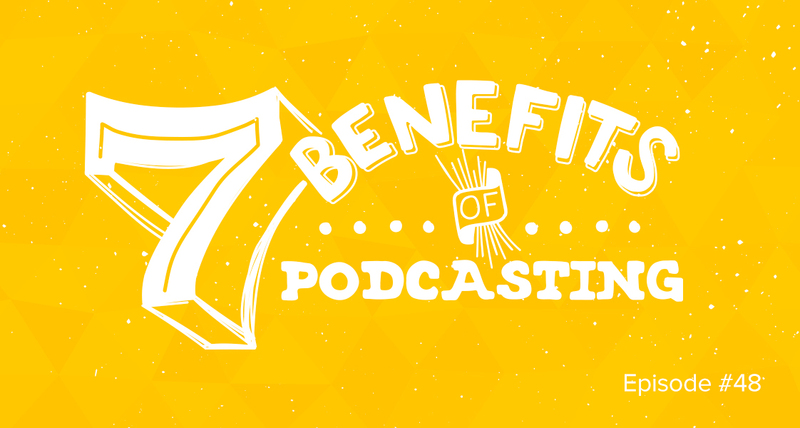 Today we’re talking about how podcasting has helped me. Some of the benefits I’ve gotten from it aren’t what I would have expected at first – but they’re still great. I also talk about why I think others should get into podcasting.